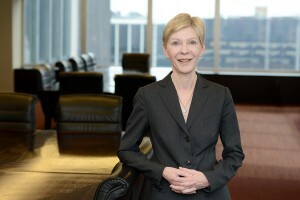 Stephanie Wickouski is a New York bankruptcy lawyer. A partner with the NY office of Bryan Cave LLP, she has practiced bankruptcy law for more than 30 years. Albert Einstein was known for his pithy quotes and thought provoking questions. If Einstein were alive today, he may have posed the question: How do you lose money when there is no money involved? The answer is simple: when bitcoin meets bankruptcy. How is bitcoin going to work its way into the U.S. bankruptcy courts? It’s not because it is a pseudo-currency: bitcoins are just like prepaid gift cards. But unlike a Bergdorf gift card, bitcoin presents a trifecta that inevitably leads to meltdowns: lack of uniform regulation, volatility, and technological vulnerability. Exchanges can be thinly capitalized, underinsured, and overexposed. Bitcoin exchanges in the United States are considered money services businesses, and are required to register with the U.S Treasury and to comply with Anti-Money Laundering (AML) laws and Know Your Customer (KYC) policies. Some states require bitcoin exchanges to be licensed as money transmitters. At present, however, there is no uniform minimum net worth or capitalization requirement for exchanges the way there is with banks; no restrictions on permitted investments; no uniform insurance or bonding requirements. The regulatory focus has been on anti-money laundering and anti-terrorism, not on consumer protection. While there appears to be no chapter 11 filing on the immediate horizon for any U.S. bitcoin exchange, the prospect of bitcoin issues in a Chapter 11 case is not limited to a case of an exchange. Such issues could also arise in a chapter 11 case of business doing a significant portion of its business in bitcoins. 1. Bitcoins’ extreme volatility will render most ordinary bankruptcy determinations complex and controversial. Virtually every issue in a chapter 11 case involved determination of a dollar figure. Valuation of assets and determinations of claims and damages, capitalization, and solvency, are a few of the core issues in every chapter 11 case. None of these is straightforward where bitcoins are involved. 2. For instance, the claims examination process will be protracted and complex. For instance, how is a bitcoin claim determined? The Bankruptcy Code states that claims must be made in USD. When an obligation is based on a non-US currency, the exchange rate on the date of the petition is usually used. (Under certain debt securities, claims can sometimes be asserted using another date). Currency exchange rates are based on widely accepted methodology and sources including governmental agencies, banks, and institutional investors. However, the data on which bitcoin exchange rates is gathered only from multiple bitcoin markets (such as Mt. Gox). While these sources are reliable, virtually all the data is from the bitcoin industry, and thus is not as diverse as the sources of data supporting currency exchange rates. Very likely this will lead to controversy, challenges and litigation over asset valuation and claims determination. 3. Even the most basic and administrative of tasks may take longer, and be more controversial, than a typical Chapter 11. Filing of creditors lists, schedules and statements of financial affairs will be challenging. The nature of bitcoin transactions and exchanges make some of the information traditionally needed for a chapter 11 filing impossible or infeasible to disclose. 4. All of the above means experts, experts, and more experts. Which will lead to Einstein’s second question: how can a case get so expensive when there is no money involved? But there is money involved. Lots of it. $7 Billion worth. Even though I am not buying bitcoins or using them (and to be sure, I am not “mining” them), I will be the first to admit that there is an important place for crypto-currency. 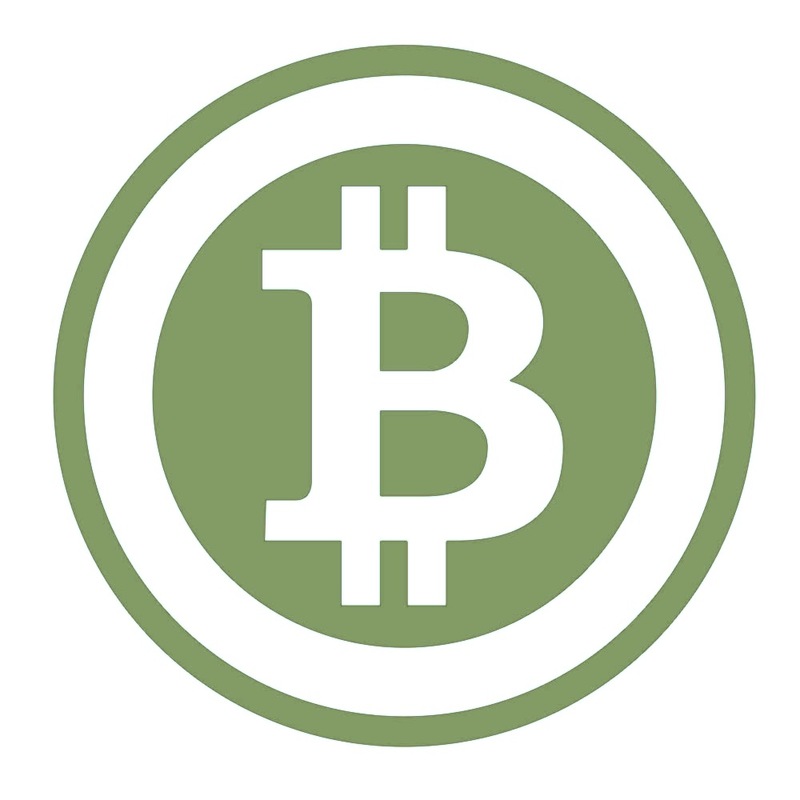 In particular, bitcoins have a number of uses and advantages over currency. One of the advantages is efficiency and economy, especially in certain international transactions. In this country, there is a movement toward reasonable regulation. Bitcoin exchanges in the U.S. are already regulated to some extent. They are deemed to be money service businesses, but they are not uniformly licensed at the state level. 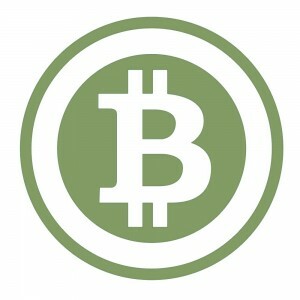 But as a pseudo-currency, Bitcoin is not regulated: there are no government controls on the issuance of bitcoins. Nothing is backing it up. This may shock those who believe we should go back to the gold standard, or at least the silver standard. Mt. Gox is the tip of the iceberg, not a flash in the pan.